Different age groups tend to have their own set of problems when it comes to negligent driving. For instance, statistics show that teens are prone to texting behind the wheel. It seems that many elderly accidents have a common theme as well: mistaking the gas pedal for the brake pedal. The latter often happens in parking lots, leading to many collisions with pedestrians and businesses. Earlier this year, Florida experienced a particularly tragic example of this type of accident when an elderly woman accidentally reversed into a group of churchgoers and killed three people. During the past month, we’ve had two similar accidents in Miami. WSVN News reports that the first incident occurred early in the morning when a man accidentally accelerated through a parking spot and into a barber shop. Fortunately, an astute barber saw the car coming and warned customers. 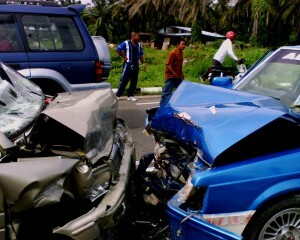 No one suffered any injuries in that auto accident, but victims of a different collision weren’t so lucky. CBS Miami reports that a driver said he accidentally pressed the accelerator before he drove his SUV into a local business. Bystanders heard screams when the vehicle crashed through the front entrance, trapping the victims in the building. Police say four people inside the insurance office were hurt in the car crash. Surprisingly, bystanders told reporters that this wasn’t the first time they’d seen a car drive through a building. To make matters worse, the police department reports that one of the officers who were driving to the scene was involved in a separate car accident and was taken to the hospital with serious injuries. If you are looking for an accident lawyer after suffering injuries in a crash with a negligent driver, we encourage you to call us. At Wolfson Law Firm, LLP, we have decades of experience helping Miami residents find justice through personal-injury lawsuits. We offer our clients comprehensive legal advice that is tailored to their unique situations. To arrange a free case evaluation with an experienced accident attorney, call us at 305-285-1115. The South Dade News Leader reports that the local community is rallying behind a negligent driving victim named Rambert Paulino. He sustained a serious eye injury and a crushed skull in the car accident, and community members have raised more than $14,000 to help fund his surgeries. Until recently, Paulino didn’t even have the use of his arms or legs, but his condition has grown significantly better since his surgery. 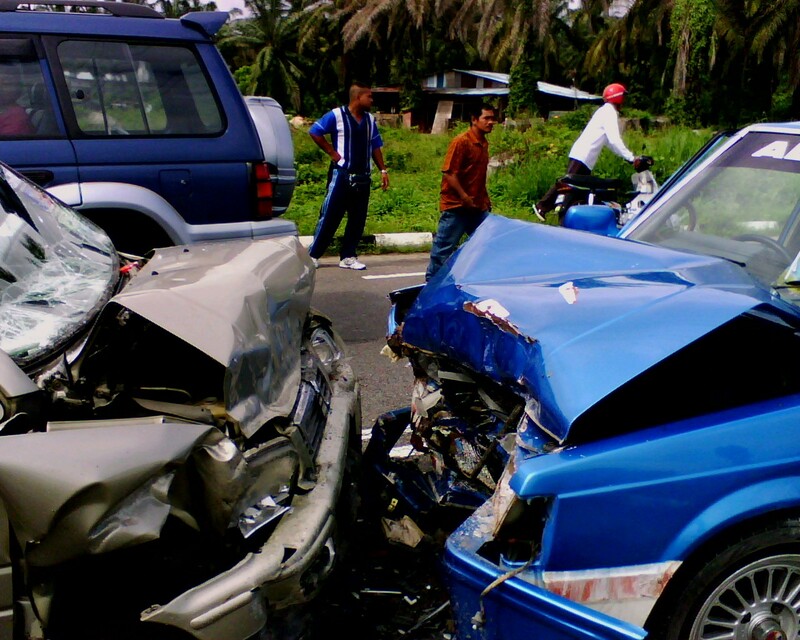 At Wolfson Law Firm, LLP, we are proud to represent the victims of reckless drivers. Our clients can count on us to be available for questions and concerns. To speak with an accident lawyer about your injuries, call us at 305-285-1115, and find out how more than 50 years of combined legal expertise can help you.